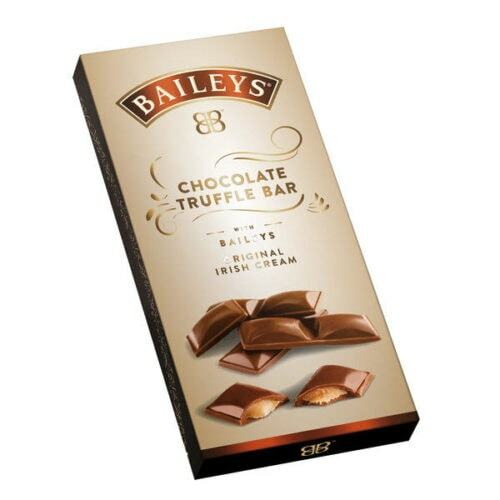 The Irish brand Bailey’s is not at its first attempt in terms of derivatives. She declined several of them around chocolate. A nod to the tangy taste of its star whisky cream! Thus, the most gourmands can treat themselves to a box of chocolates filled with Baileys cream, or the classic chocolate bar with liqueur. 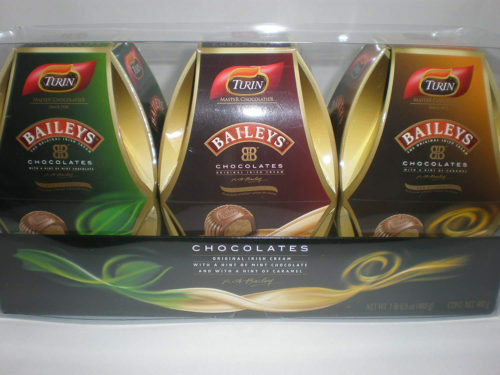 Other gift ideas: a 227 g box of Bailey’s chocolate, or the chocolate bottle and small glasses box. As the holiday season approaches, the brand is offering an Advent calendar for sale with 24 chocolate tiles and a 50 ml bottle. You have a lot to choose from! Bailey’s” licensed products are on the rise. However, the Irish brand is competing with Jack Daniel’s, who does not hesitate to apply his brand to all types of products. As proof, the latter threw a mustard and a barbecue sauce bearing her logo.